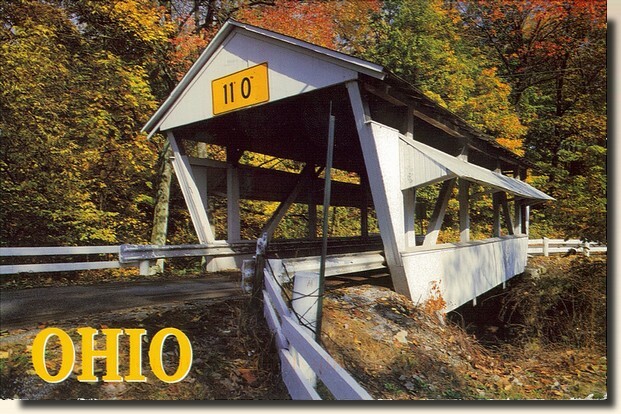 A covered bridge is a bridge with enclosed sides and a roof, often accommodating only a single lane of traffic. Most covered bridges are wooden; some newer ones are concrete or metal with glass sides. Mainly associated with the 19th century, covered bridges often serve as prominent local landmarks and have long attracted the attention of historic preservationists.